A beautiful fine jewellery piece, this exclusive eternity ring is available set with 3 or 4.5 carats of round brilliant cut amethysts and diamonds. 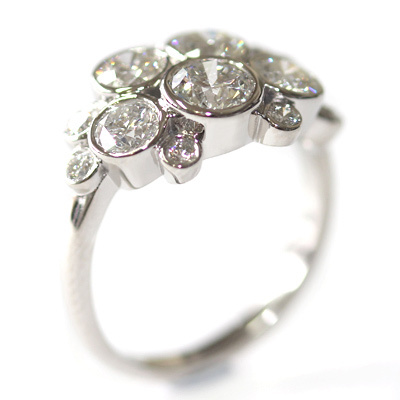 To ensure your piece is truly bespoke, you come in and decide where the diamonds are spaced out. You can choose from platinum, 18 carat white or yellow gold, palladium or silver for the band. 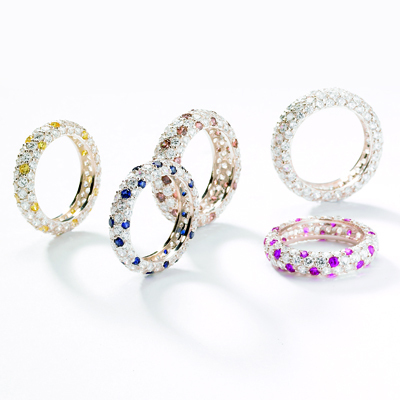 Our exclusive Eternal eternity ring range comes with s selection of different colour precious stone options too. 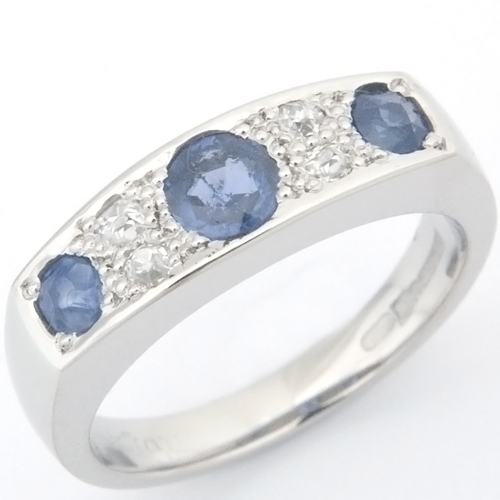 Maybe you would prefer blue sapphires, brown diamonds, yellow diamonds or all diamonds? 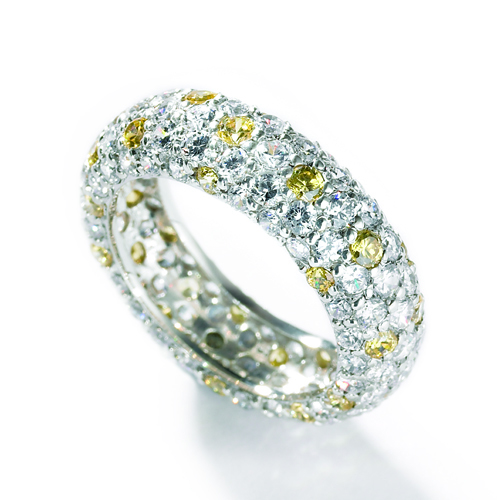 To ensure your piece is truly bespoke, you come in and decide where the yellow and white diamonds are spaced out. You can choose from platinum, 18 carat white or yellow gold, palladium or silver for the band. 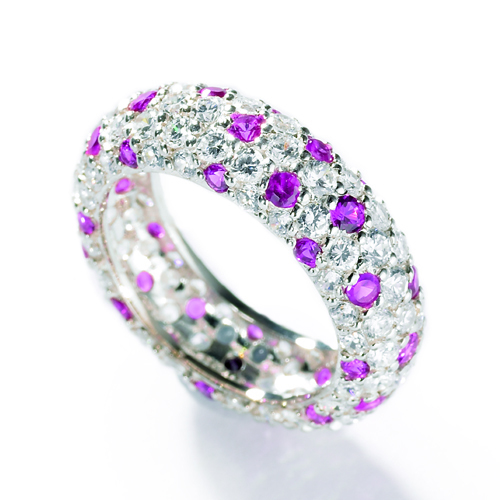 Our Eternal Passion eternity ring has lots of coloured sparkle with both white diamonds and amethysts. 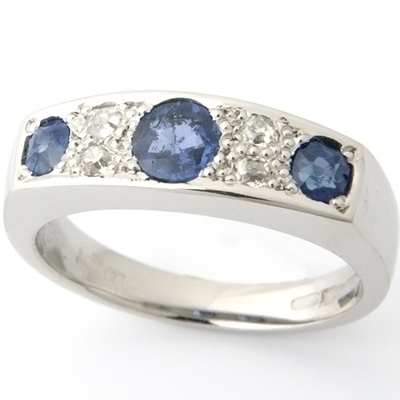 To ensure your piece is truly bespoke, you come in and decide where the amethysts and diamonds are spaced out. You can choose from platinum, 18 carat white or yellow gold, palladium or silver for the band. 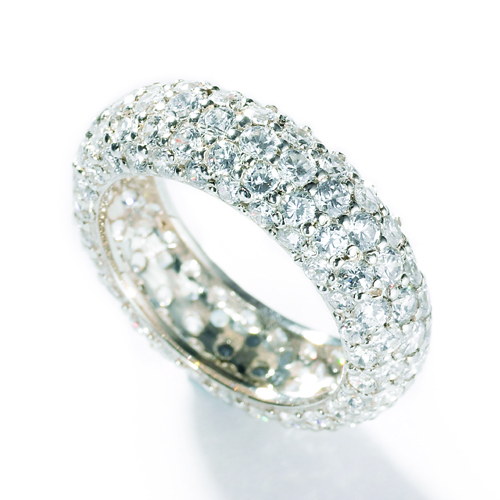 Our Eternal Indulgence eternity ring has lots of coloured sparkle with both white and brown diamonds. 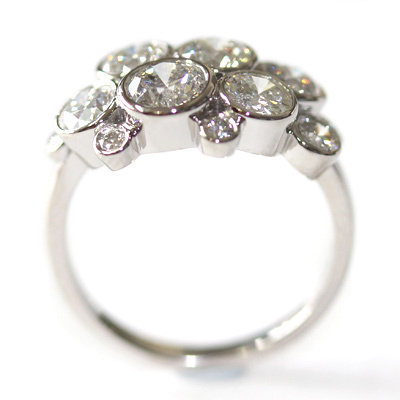 To ensure your piece is truly bespoke, you come in and decide where the brown and white diamonds are spaced out. You can choose from platinum, 18 carat white or yellow gold, palladium or silver for the band. 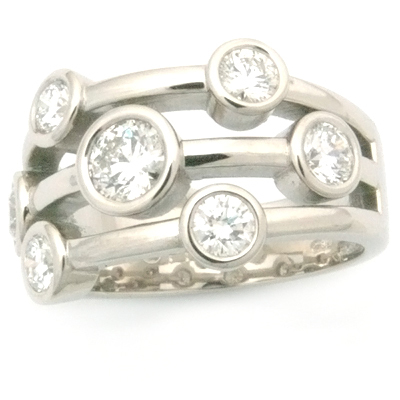 A multi diamond dress ring cast in palladium. 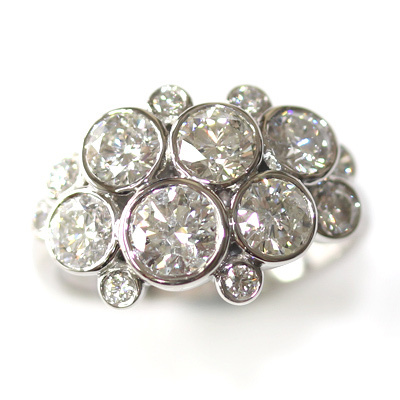 This bold and beautiful dress ring was creating using a collection of diamonds that the customer already owned. 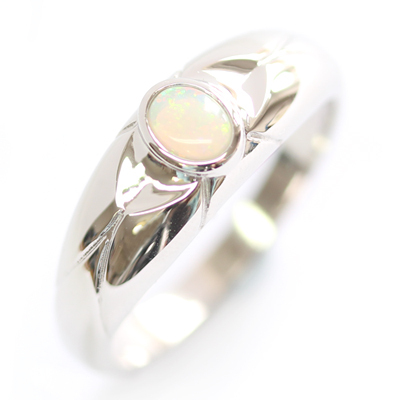 This is one of our specialities here at Form Bespoke Jewellers. 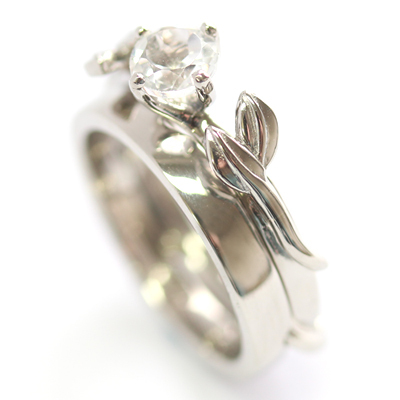 Many of our customers come to us with a collection of existing or inherited jewellery. As a working jewellers, we have the ability to then remodel their metal and stones to create a unique piece that suits their current, individual style. In this instance, alongside the guidance of our expert jewellers, a multi stone cluster design was developed. It was then created on CAD and cast in trendy palladium. Each of the customer’s diamonds is rub set by hand into the multi-level cluster. This type of setting provides a modern and tactile finish complementing the style of the ring perfectly. 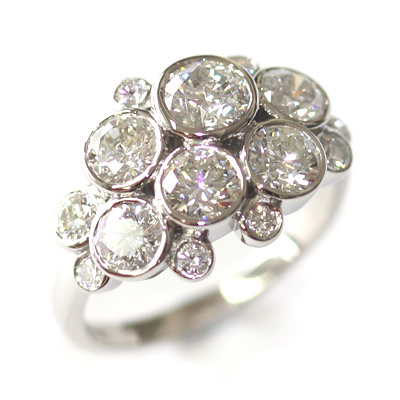 The customer was thrilled with their bespoke dress ring; a beautiful redesign of their existing diamonds. A bespoke palladium dress ring with rub set diamonds. The customer came to us with a collection of diamonds that they already owned. They were looking to have them re-modelled into a bespoke dress ring that suited their individual style. Alongside the guidance of our Yorkshire jewellers, this bespoke, contemporary design was created. At the centre of the design, is the largest round brilliant cut diamond which is rub set. A combination of baguette cut diamonds and round brilliant diamonds then flank this centre stone in a pretty, mirroring pattern. All of these diamonds are channel set to ensure a tactile finish. 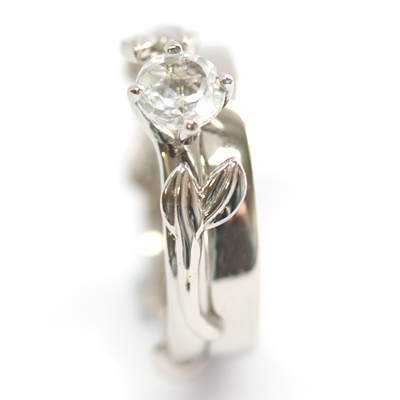 The ring is cast in a trendy palladium and was hand finished and polished in our Chapel Allerton studio. Using diamonds and peridot to create the perfect palladium stacking rings. 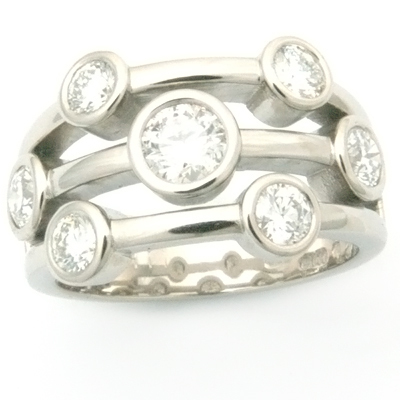 The customer came to us knowing that they wanted to create a bespoke stacking ring set with green stones. Our expert jewellers sourced a selection of coloured precious stones to suit the customer’s unique style and budget, and they decided on two round brilliant cut peridots and a smaller round brilliant cut diamond. All three stones were rub set by hand to maintain a modern and tactile finish. 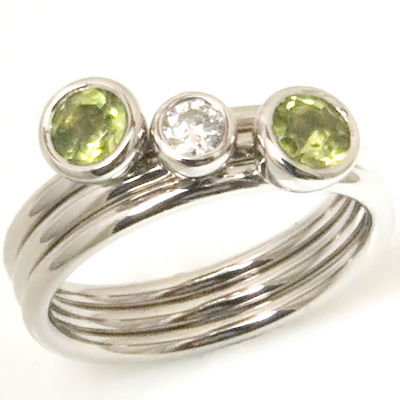 The rings were all cast in palladium to compliment the peridot and diamond combination beautifully. A bespoke palladium eternity ring with pave set diamonds. The customer came to Form Bespoke Jewellers looking for a bespoke eternity ring with lots of sparkle. After choosing a palladium slight court profile band, they decided on a selection of round brilliant cut diamonds of varying sizes but matching colour and clarity. The diamonds were then pave set by hand in our Chapel Allerton studio, Leeds West Yorkshire. 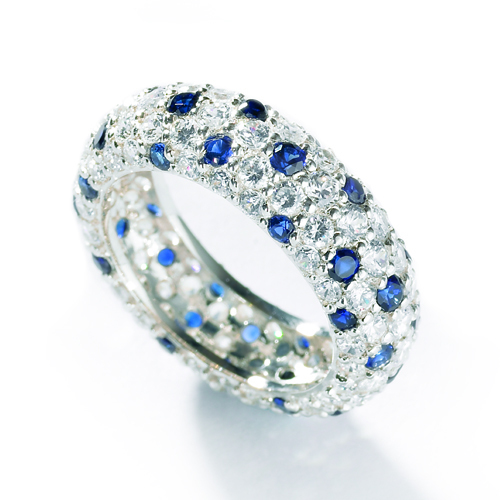 Here, this stunning eternity ring was also hand finished and polished. A bespoke gents wedding ring with a black diamond and brushed finish. A channel set princess cut diamond wedding ring, set in trendy palladium. This clever design has clean lines and symmetry ensuring the diamond features can be seen at all times, and the result is a beautiful wedding ring made by Form Bespoke Jewellers in Leeds. The palladium band has a centre recess where 7 x 0.10 carat princess cut diamonds have been channel set. The customers decided to coordinate their wedding bands and chose a contemporary palladium flat court style band in 6mm and 4mm. They also chose to fully set them with a channel of diamonds on each ring. The result is an elegant timeless classic. The customer contacted the team at Form Bespoke Jewellers with some ideas and asking for advice of how best to achieve their perfect wedding rings. The customer decided to go for a 6mm wide court ring with chamfered edges in palladium and requested the outside to be hand engraved with a personal message in Chinese symbols. The team also arranged for the same inscription to be placed on the inside of the bride’s ring. Stepped edges and textured detail transforms this flat court wedding ring into a stylish gents engraved wedding ring. 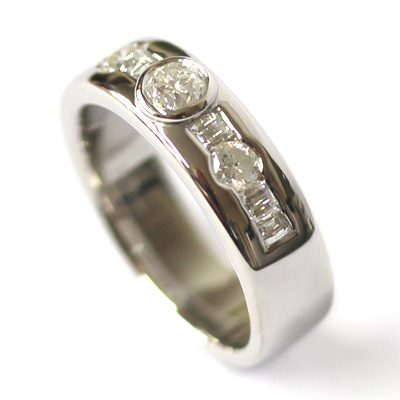 This customer chose a 6mm flat court wedding ring in palladium but then added their own twist! The diamond cutting detail on the edge creates a stepped effect which makes the centre appear raised. To further enhance the centre section a brushed texture was applied, in contrast to the highly polished stepped edges, finally an engraved diamond cut line was added. Form Bespoke Jewellers can add any texture or detail to your wedding ring, and if you are after something a bit more…why not add diamonds to the edge or centre! The customers wanted to create a coordinating pair of band rings, unified by the 7.5mm profile and the hammered finished, which creates a contemporary and unique finish to the palladium. Form Bespoke Jewellers in Leeds created the perfect bands in Palladium and then flush set one with 3 princess cut diamonds of 0.13carat each with a combined weight of 0.39carats.